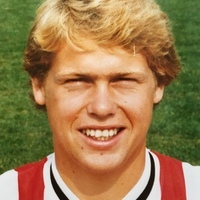 Formerly signed on schoolboy forms in August 1979, progressing as an apprentice, Exeter City gave Howarth a full contract in November 1982, although he had made his league debut for the club the previous season in a 2-0 defeat at Brentford in February 1982. 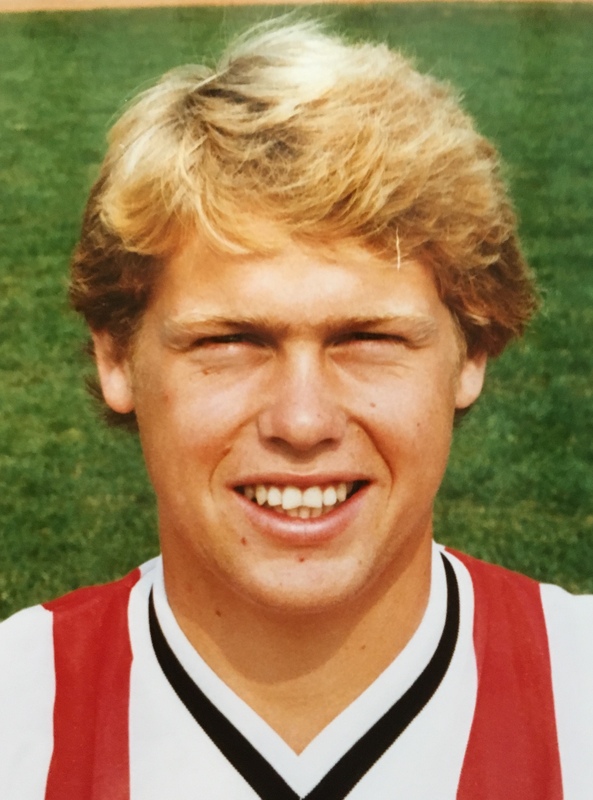 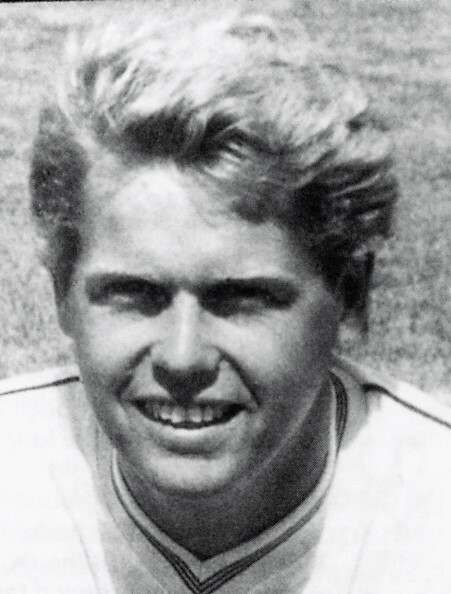 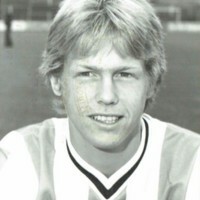 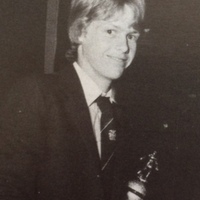 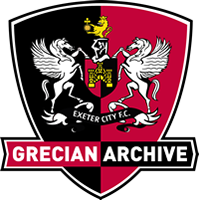 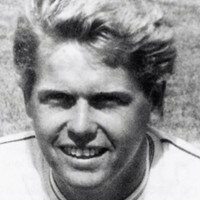 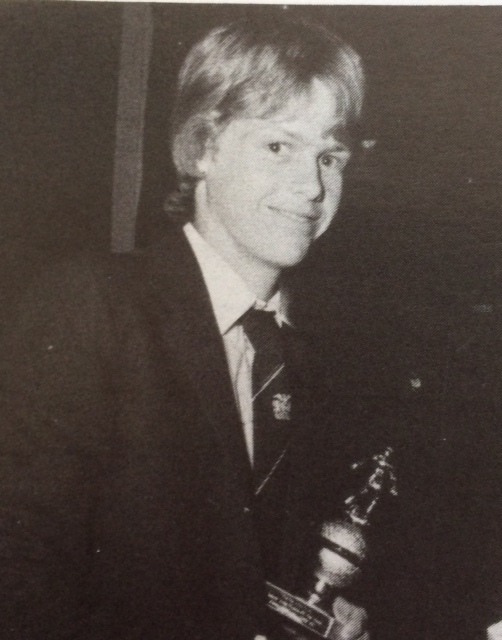 Never regarded as a first team regular, nevertheless he stayed with the Grecians until the end of the 1984-85 season, which proved to be his best in terms of games played. 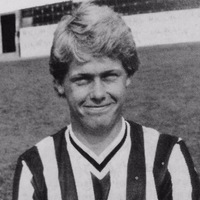 He also scored what proved to be his only league goal in a1-1 home draw with Blackpool. 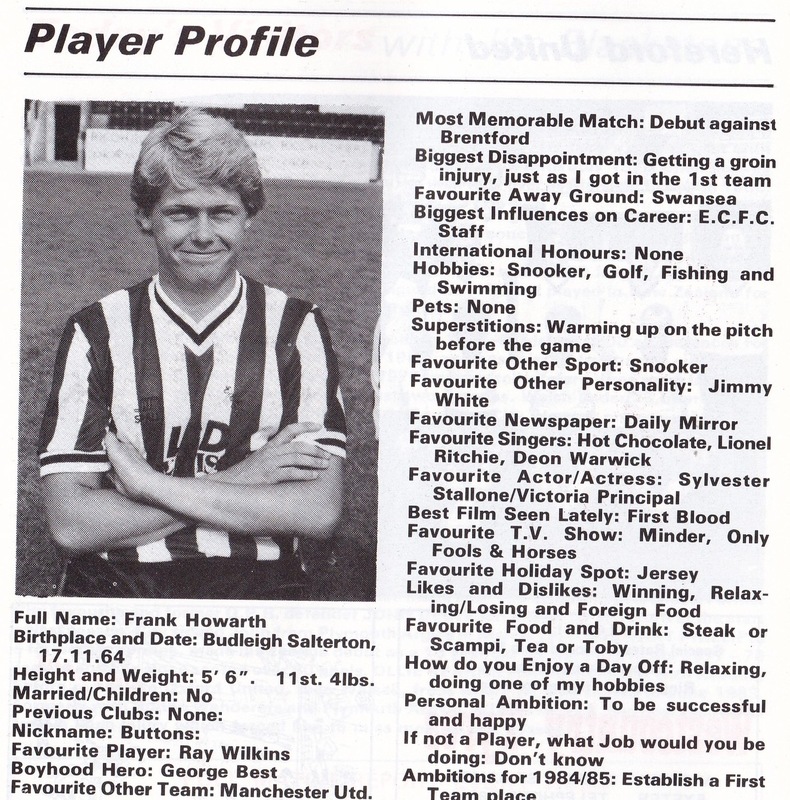 Howarth left City to link up with a very successful Exmouth Town side in the summer of 1985. 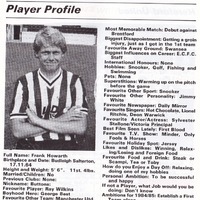 He later played for Torrington and Budleigh Salterton.